Parlor City Construction and Property Services, Inc. Comment: I am closing on a house with plastic side porch roof, which has broken in spots. Closing on 4/24 and I would like work to start shortly thereafter. Thank you. Comment: The roof on my house is getting older. I would like to have it checked, and if necessary, replaced. Comment: The entire roof needs to ripped off and replaced. There are some areas where sheathing needs to be replaced due to water damage. Some of the eves also need to be replaced. A to Z Coatings, Inc. Premiere Yankee of Upstate NY, Inc.
Binghamton Roofing Contractors are rated 4.87 out of 5 based on 269 reviews of 13 pros. 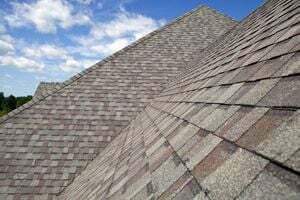 Not Looking for Roofing Contractors in Binghamton, NY?